SAN FRANCISCO–(Business Wire)–New Context Services, Inc., the leading provider of Lean Security for software and infrastructure development, today announced the forthcoming publication of the book “Lean Security” by New Context CEO, Daniel Riedel, and New Context vice president of security services, Andrew Storms. Lean Security applies the “lean” management concept to the world of cybersecurity. New Context has now implemented Lean Security practices and processes with its clients in the United States and abroad, and its experiences with these implementations inform the book’s subject matter and takeaways. 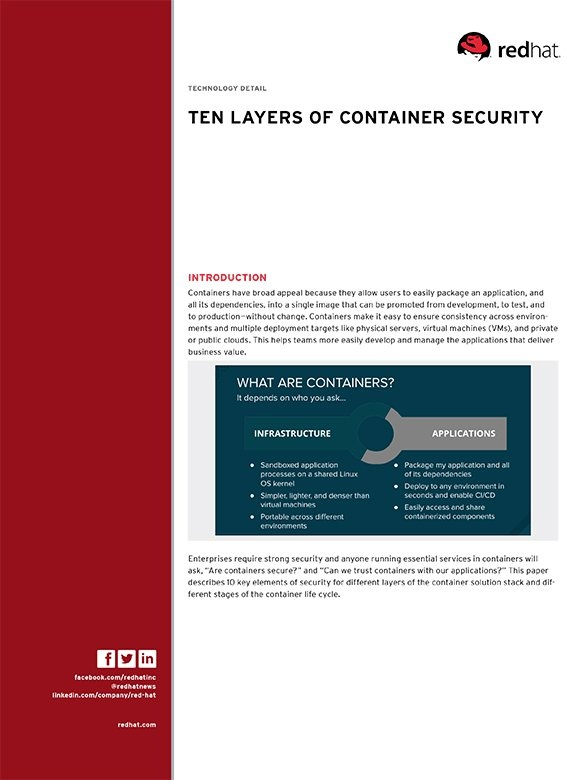 Environmental Awareness: In order to adopt Lean Security principles, everyone – from engineers to architects, line-of-business managers to the C-suite – must keep IT security considerations in mind throughout the entire development lifecycle. Automate or Die: Just as with DevOps, automation is the keystone to Lean Security. In order to establish a continuous delivery pipeline, organizations must develop an entire automated tool chain to push bite-sized pieces of code to production through automated integration, test and deployment. Automated security testing and approval processes must be built into this tool chain to achieve Lean Security. Measure Everything: Feedback is crucial for developing quality applications and eliminating waste from the engineering process. As a result, developers, security teams and operations personnel need to be able to measure application and related infrastructure performance on a continuous basis in order to constantly improve the application accordingly. Simplify Engineering: Complexity is the enemy in development. It makes code messier, more expensive and less secure. The goal of Lean Security is to simplify engineering through more savvy use of third-party components and less frequent reinvention of the wheel. Lean Security Is Not Invisible Security: Security should never be opaque to the user. Users are increasingly aware of security risks today, and it is incumbent upon engineers to show them that security measures are baked into their software. New Context currently provides Lean Security consulting and services to financial services, energy, infrastructure protection and healthcare organizations. Its partners include thrv, Apigee and Delphix, among others. New Context delivers Lean Security™ through hands-on technical and management consulting. We are a team of experts with extensive backgrounds in information security and scalable, secure application development. Our tools and processes streamline development frameworks to ensure transparent and secure IT software development within DevOps processes. New Context is headquartered in San Francisco. « Shouldn’t DBAs Be Part of the DevOps Inner Circle?